Walnut Hill College, founded in 1974 as the Restaurant School, is the area’s premier culinary school. 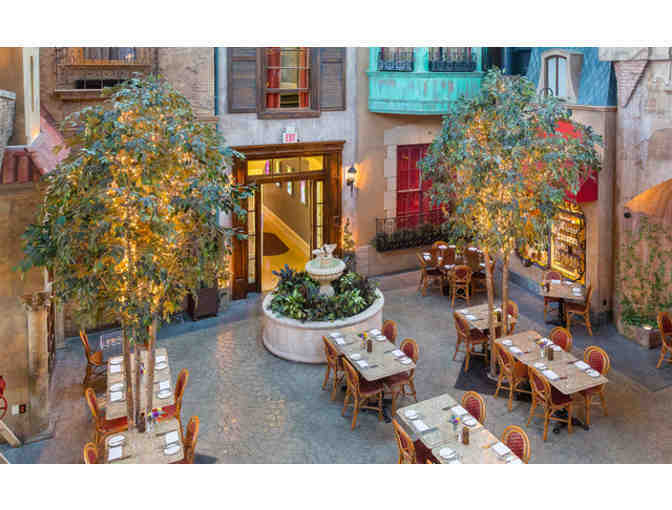 The International Bistro is an amazing space which will transport you to Europe. You are bidding on a three course dinner for four in the International Bistro, does not include tax or gratuity or alcoholic beverages.